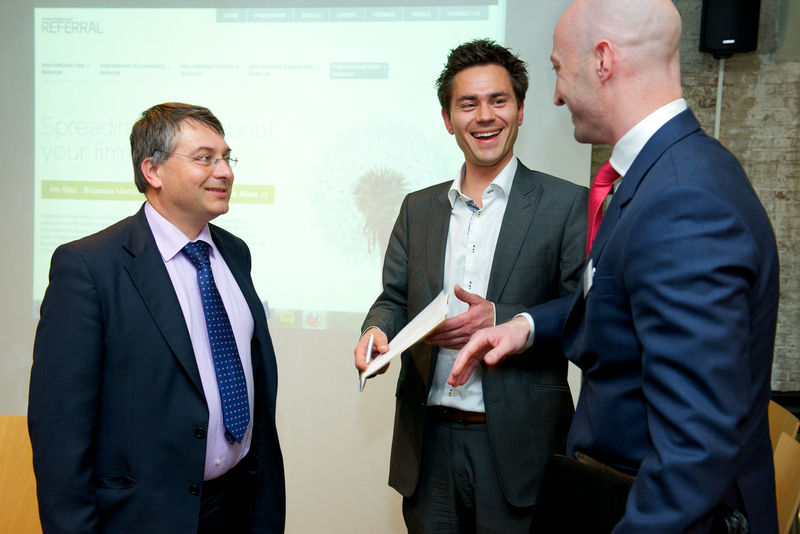 Held in May 2012 in partnership with leading Belgian law firm Lydian. 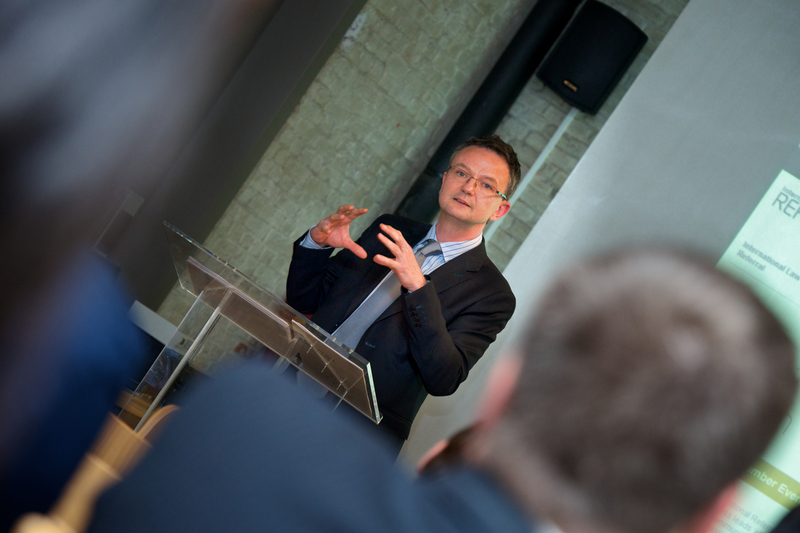 Lydian are one of the leading law firms within Belgium. 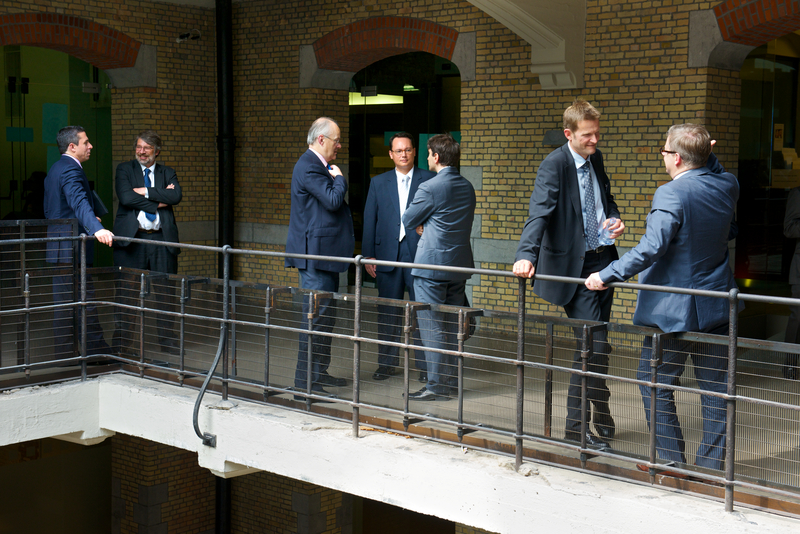 We received over 50 guests, from over 30 jurisdictions. 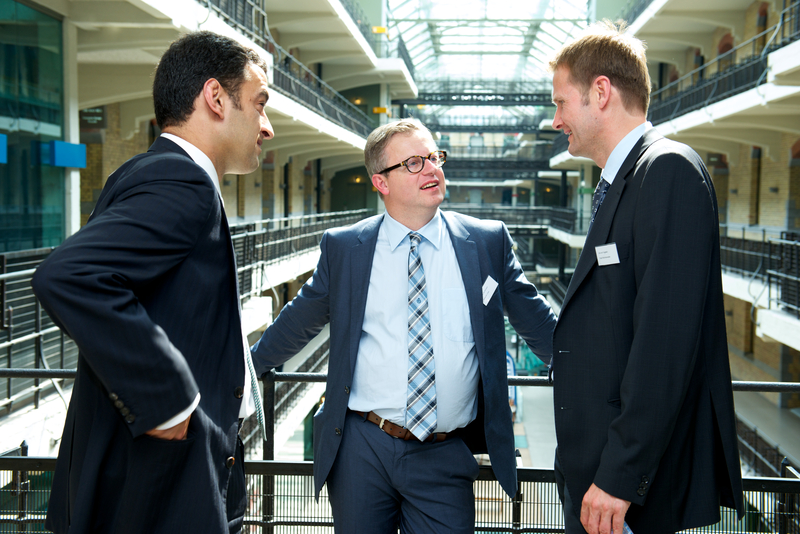 Primarily from Europe, but members did attend from India, U.S and Australia too. 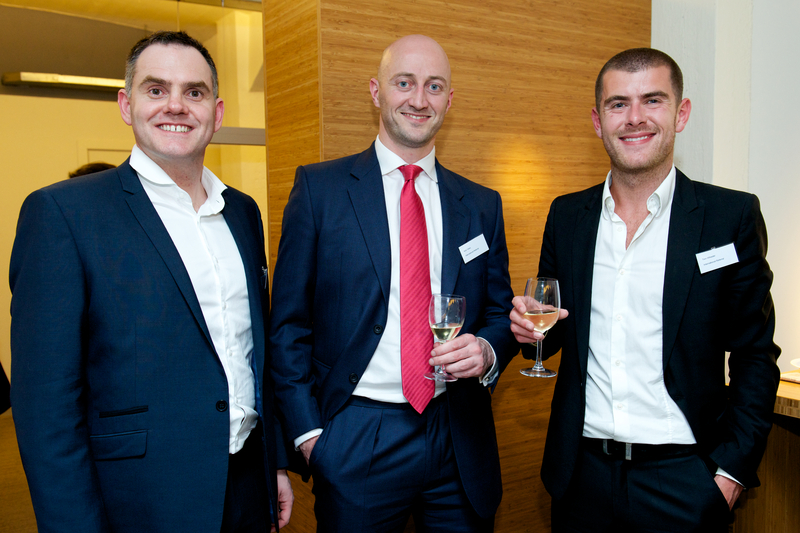 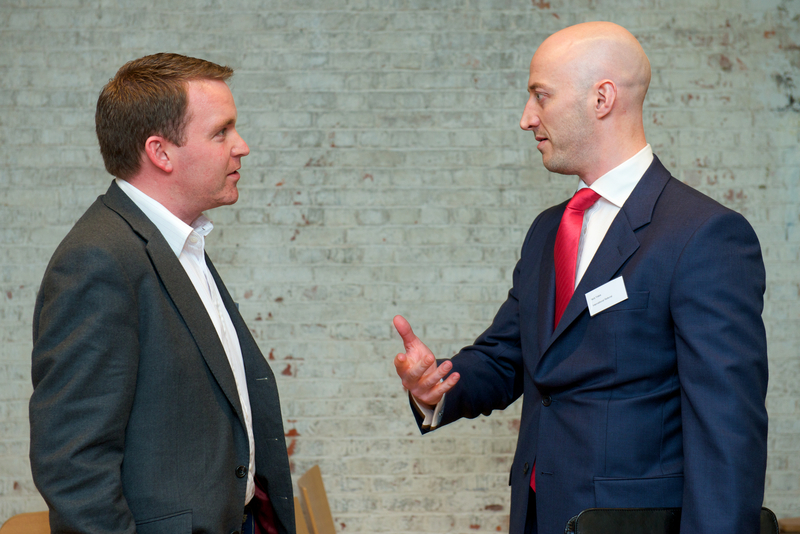 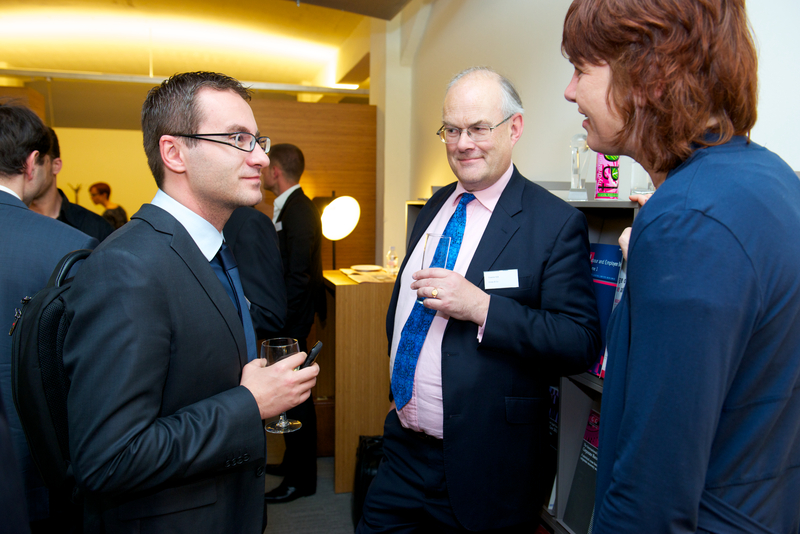 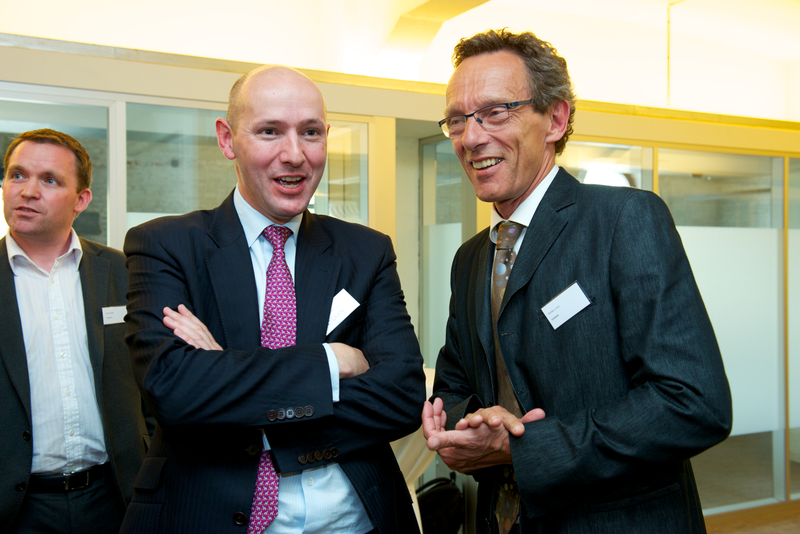 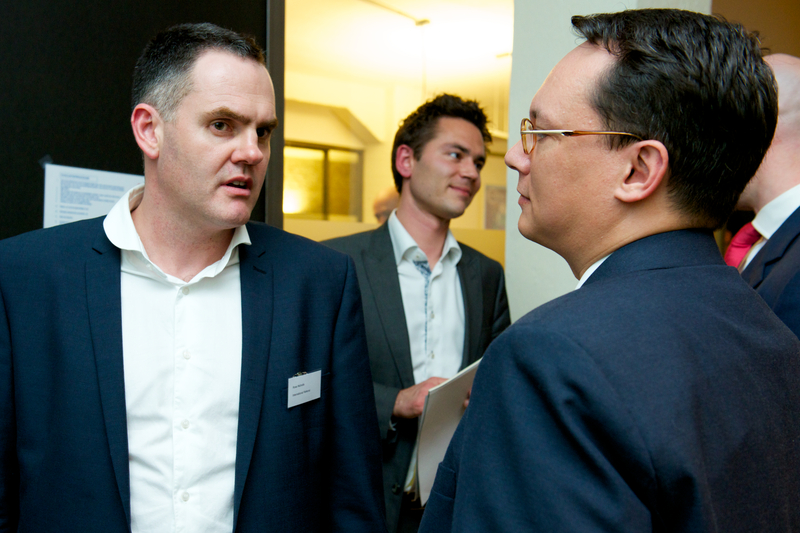 Our Brussels event on May 4th 2012 brought together some of the most respected deal makers and advisers around Europe.